Asian Pacific American Heritage Month (APAHM) is a celebration of the culture, traditions, and history of Asian Americans and Pacific Islanders in the United States. Berghahn is happy to present several series and a selection of books on studies of Asia-Pacific cultures, societies, and histories. The forces of globalization in the Asia-Pacific—the most economically dynamic region of the world—are bringing about profound social, political and cultural changes in everyday lives, affecting the world both within and beyond the region. 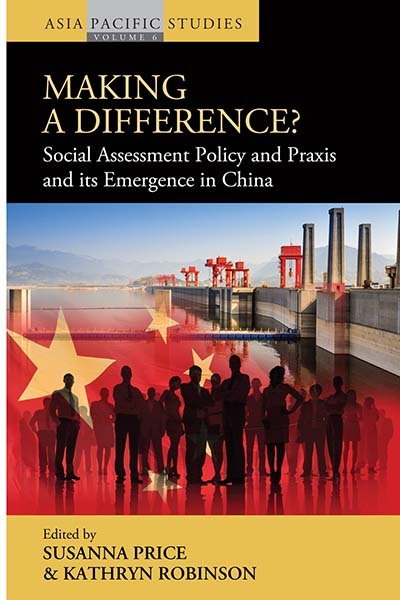 New social and cultural formations, such as the rise of the middle classes, the spread of new mass-media and virtual technologies, and the burden of environmental pressures, present challenges to global social theories. Meanwhile, the past casts a lingering shadow, with historical conflicts adding fuel to current tensions over a wide range of issues. 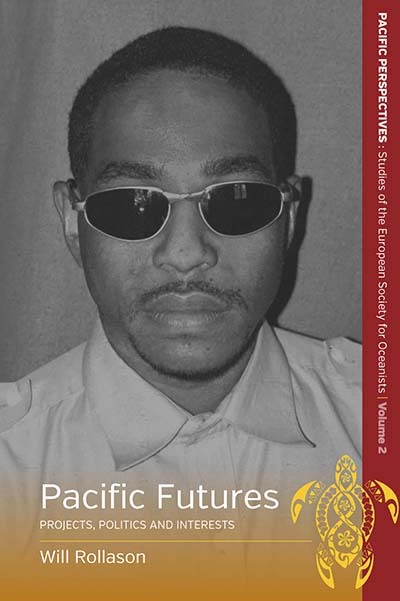 This book series provides an outlet for cutting-edge academic research on the politics, histories, societies, and cultures of individual countries in the Asia-Pacific together with overviews of major regional trends and developments. 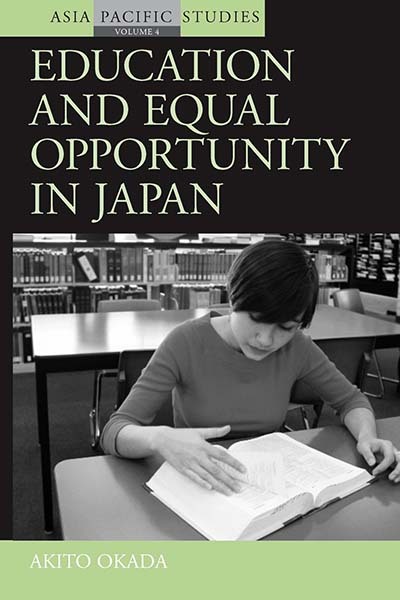 The changing patterns of Japanese tourism and the views of the Japanese tourist since the Meiji Restoration, in 1868, are given an in-depth historical, geographical, economic and social analysis in this book. 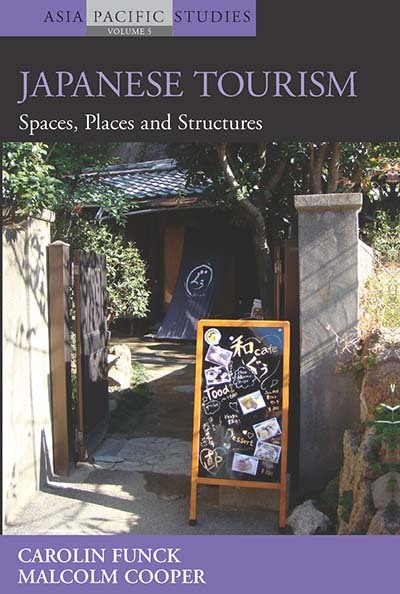 As well as providing a case study for the purpose of investigating the changing face of global tourism from the 19th to the 21st Century, this account of Japanese tourism explores both domestic social relations and international geographical, political and economic relations, especially in the northeast Asian context. Socio-cultural and geographical analysis form the research framework for the book, in three ways: first, there is an emphasis on scale as tourism phenomena and their implications are discussed both in a global context and at the national, regional and local levels; second, the discussion is informed by primary data sources such as censuses and surveys; and third, the incorporation of fieldwork and case studies adds concreteness to the overall picture of Japanese tourism. 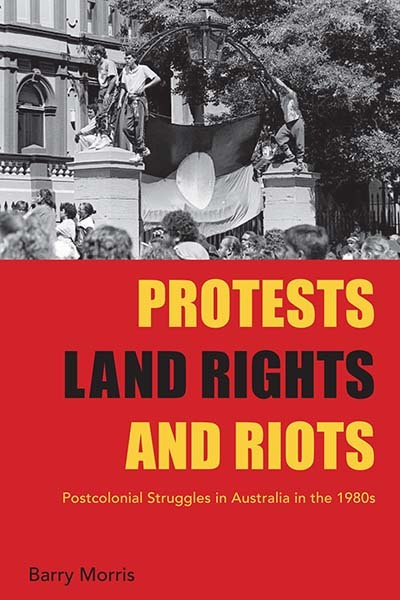 This book is a significant addition to an area of study currently under-represented in the literature. 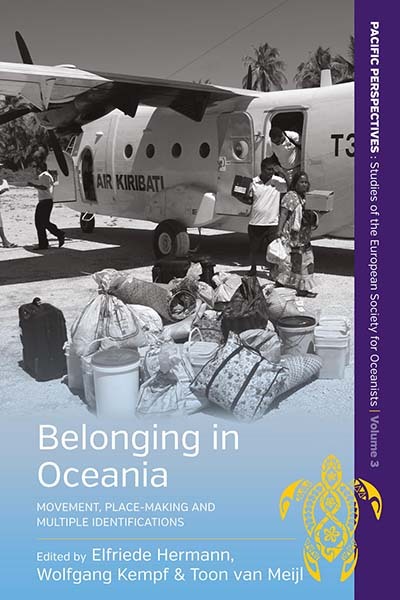 Oceania is of enduring contemporary significance in global trajectories of history, politics, economy and ecology, and has remained influential for diverse approaches to studying and understanding human life worlds. 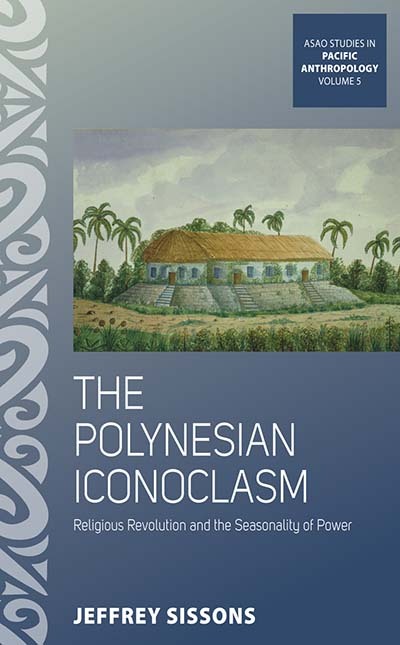 The books published in this series explore Oceanic values and imaginations, documenting the unique position of the Pacific region – its cultural and linguistic diversity, its ecological and geographical distinctness, and always fascinating experiments with social formations. This series thus conveys the political, economic and moral alternatives that Oceania offers the contemporary world. For a full list of titles please visit series webpage. The Association for Social Anthropology in Oceania (ASAO) is an international organization dedicated to studies of Pacific cultures, societies, and histories. 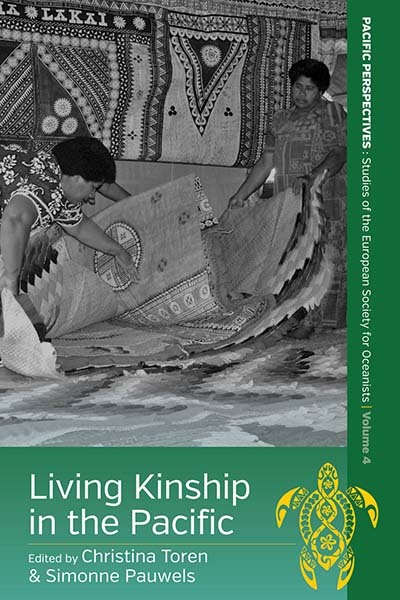 This series publishes monographs and thematic collections on topics of global and comparative significance, grounded in anthropological fieldwork in Pacific locations. 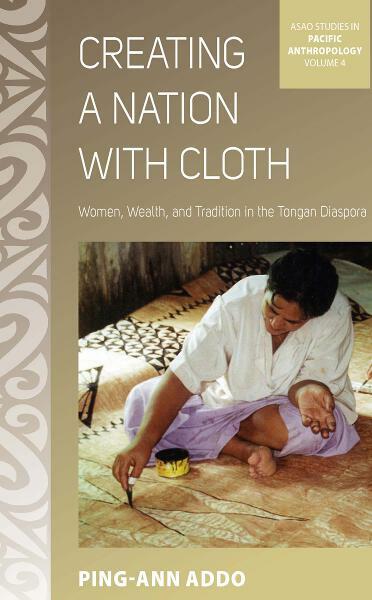 Tongan women living outside of their island homeland create and use hand-made, sometimes hybridized, textiles to maintain and rework their cultural traditions in diaspora. Central to these traditions is an ancient concept of homeland or nation— fonua—which Tongans retain as an anchor for modern nation-building. Utilizing the concept of the “multi-territorial nation,” the author questions the notion that living in diaspora is mutually exclusive with authentic cultural production and identity. The globalized nation the women build through gifting their barkcloth and fine mats, challenges the normative idea that nations are always geographically bounded or spatially contiguous. The work suggests that, contrary to prevalent understandings of globalization, global resource flows do not always primarily involve commodities. Focusing on first-generation Tongans in New Zealand and the relationships they forge across generations and throughout the diaspora, the book examines how these communities centralize the diaspora by innovating and adapting traditional cultural forms in unprecedented ways. In 1994, the Pacific island village of Matupit was partially destroyed by a volcanic eruption. This study focuses on the subsequent reconstruction and contests over the morality of exchanges that are generative of new forms of social stratification. 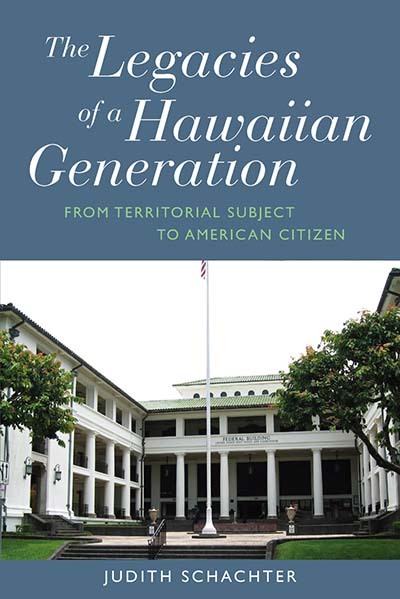 Such new dynamics of stratification are central to contemporary processes of globalization in the Pacific, and more widely. 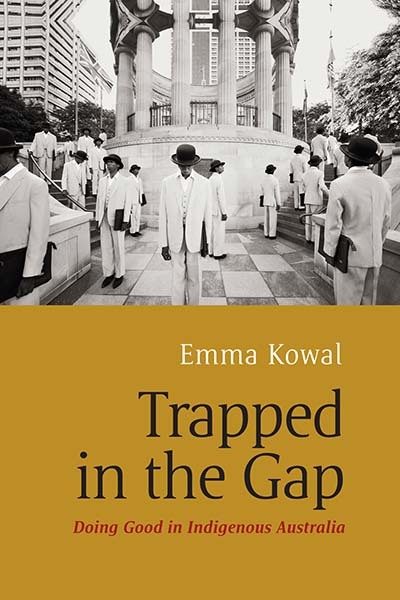 Through detailed ethnography of the transactions that a displaced people entered into in seeking to rebuild their lives, this book analyses how people re-make sociality in an era of post-colonial neoliberalism without taking either the transformative power of globalization or the resilience of indigenous culture as its starting point. It also contributes to the understanding of the problems of post-disaster reconstruction and development projects. For a full selection of titles please visit series webpage. In Australia, a ‘tribe’ of white, middle-class, progressive professionals is actively working to improve the lives of Indigenous people. This book explores what happens when well-meaning people, supported by the state, attempt to help without harming. ‘White anti-racists’ find themselves trapped by endless ambiguities, contradictions, and double binds — a microcosm of the broader dilemmas of postcolonial societies. These dilemmas are fueled by tension between the twin desires of equality and difference: to make Indigenous people statistically the same as non-Indigenous people (to ‘close the gap’) while simultaneously maintaining their ‘cultural’ distinctiveness. This tension lies at the heart of failed development efforts in Indigenous communities, ethnic minority populations and the global South. This book explains why doing good is so hard, and how it could be done differently. 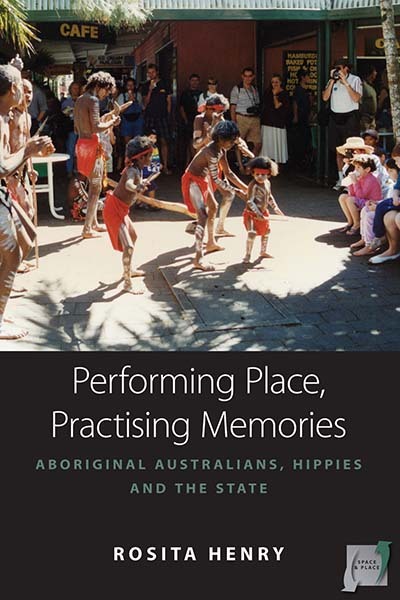 Norwegians in colonial Africa and Oceania had varying aspirations and adapted in different ways to changing social, political and geographical circumstances in foreign, colonial settings. They included Norwegian shipowners, captains, and diplomats; traders and whalers along the African coast and in Antarctica; large-scale plantation owners in Mozambique and Hawai’i; big business men in South Africa; jacks of all trades in the Solomon Islands; timber merchants on Zanzibar’ coffee farmers in Kenya; and King Leopold’s footmen in Congo. 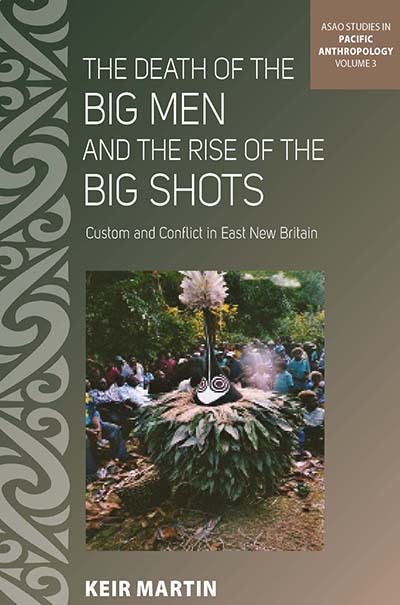 This collection reveals narratives of the colonial era that are often ignored or obscured by the national histories of former colonial powers. 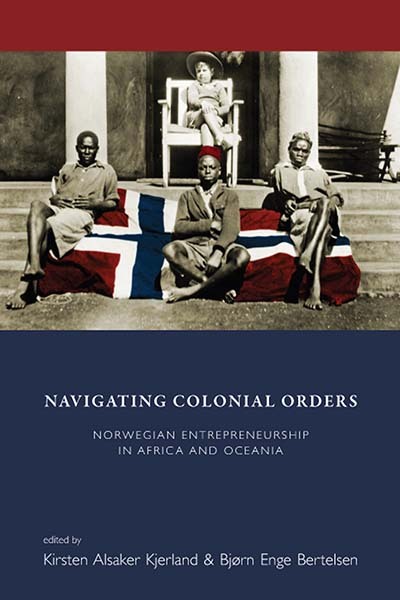 It charts the entrepreneurial routes chosen by various Norwegians and the places they ventured, while demonstrating the importance of recognizing the complicity of such “non-colonial colonials” for understanding the complexity of colonial history.